Posted by Rich Harshaw on July 2, 2018. You hear me talk up pay per click a lot. How it’s the most efficient way to add hundreds of thousands—even millions—of dollars in sales. How it can single-handedly finance the growth of your company. How it’s hands-down the quickest method to generating high-quality leads. And yeah, that’s true. I’d love you to try out No-Risk PPC—if only because it works so well for our clients. But if I personally haven’t convinced you that PPC—when done right—is a growth-generating machine, maybe some cold, hard statistics will. That’s why I put my Google-fu skills to use and compiled a list of 9 eye-popping PPC statistics from multiple studies. It’s obvious from these statistics that PPC is the future for internet-lead generation—especially for remodeling companies. Sure, SEO is still ultra important. But as Google continues to place more and more emphasis on Google Ads (formerly AdWords), PPC will only continue to develop as THE primary resource for businesses looking to get qualified leads quickly. What This Means: PPC ads get the overwhelming majority of clicks—even more so than the top organic results. This is due to a few factors. First, organic results now don’t sometimes show until a quarter of the way—or even halfway—down the results page. Second, good PPC ads are designed to grabbed people’s attention and get them to click, since PPC ads focus more on selling than organic results do. So not only do PPC ads have higher placement, but they are also more persuasive across the board. What This Means: If you want more conversions, profits, and sales, you’re much more likely to get them with PPC than SEO in 2018. As I mentioned in #1, PPC ads—and subsequent landing pages—are supposed to get people to take action. As such, they’re designed with marketing elements that typical organic results are not. What This Means: If you’re one of those “people don’t click on paid ads” skeptics, you’re dead wrong. Half the population can’t even tell the difference between a paid ad and an organic result. And the other half of humanity? They don’t care whether the link is an ad or not… they just want to make a quality purchase! What This Means: Almost 60% of internet searches today are done on mobile devices. That number will only continue to grow as technology—and everyone’s craving for convenience—advances. If you don’t have a strong pay per click campaign, you’re leaving a TON of money on the table. What This Means: Think about this statistic. Really—stop and think about it for a second. Over HALF of the people who click on a PPC ad call that company. HALF. That’s huge. It goes to show that PPC traffic is often ready to buy RIGHT NOW. What This Means: When done right, pay per click WORKS—period. This 200% ROI statistic includes ALL companies that do PPC—even the ones that have no idea what they are doing and just throw thousands of dollars into a terrible campaign. When you consider that most companies have no clue how to run a PPC campaign, that 200% ROI is incredible. What This Means: Fact—it’s much easier to be the top paid-ad result than the top organic result. Fact—Google now places more emphasis on paid ads, so they get seen much more than organic results. Conclusion—PPC can spike your brand awareness exponentially… especially when used in conjunction with other advertising methods like radio, TV, and so on. What This Means: Google search-engine algorithms change more often than a runway model at a fashion show. It’s almost impossible to keep up with the new rules, limitations, and protocols. PPC, however, is not affected by this constant algorithm changes. In fact—unlike SEO—Google makes advancements to its Google Ads service that actually makes things EASIER for users. In other words… once you’ve figured out how to make PPC work for you, you don’t have to worry about your methods getting messed up in the future. What This Means: The better you are at PPC, the cheaper it is. As you continue to optimize and improve your campaign, your cost per lead (CPL) and cost per click (CPC) should lower… while you generate MORE leads. Win-win. After soaking in these stats, you might be kicking yourself for not trying PPC sooner. But it’s not too late to get on board. No-Risk PPC comes with a Guaranteed Cost Per Lead of $200 or less. And you don’t have to pump money into a monthly ad budget—all you pay for are the leads and a small monthly management fee. 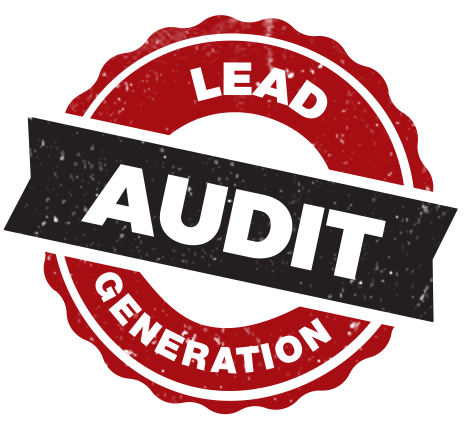 You simply tell us how many leads you want, and we get them. You then pay for those leads—but only AFTER you receive and approve them. And if you don’t like the results you get? Then feel free to stop anytime you want. You’re not locked into any annoying long-term contracts that make you to bleed money month after month. In other words… you risk NOTHING! To inquire about No-Risk PPC, shoot an email to noriskppc@mymonline.com or visit our official webpage. P.S. 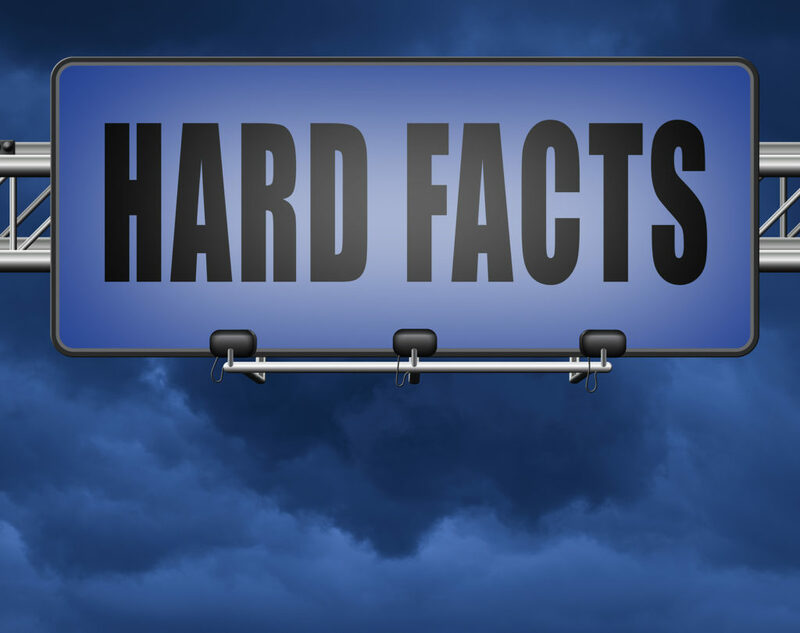 In rare cases (about 5% of the time), the Guaranteed Cost Per Lead may be $300.00. This is due to ultra-competitive geographic areas, out-of-the-norm competitor PPC efforts, location in a very large metropolitan area, or extreme seasonal competition. Don’t worry—if this increase applies to you, you will be notified up front before you agree to start your campaign.